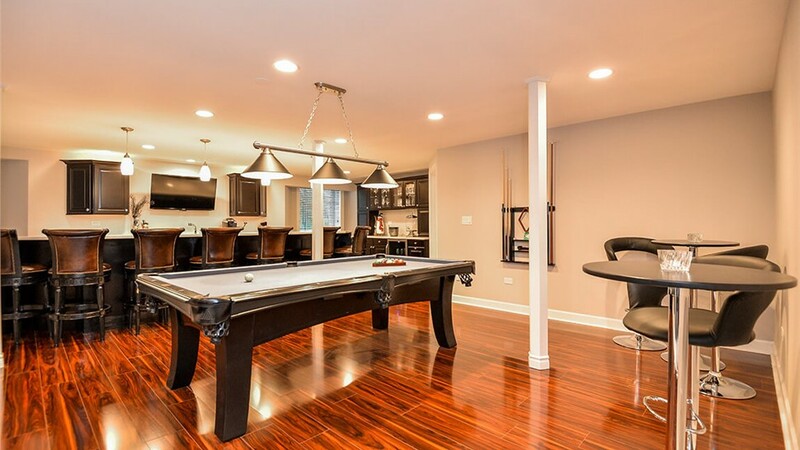 Treat yourself to a basement that works for you with our award-winning basement finishing services. 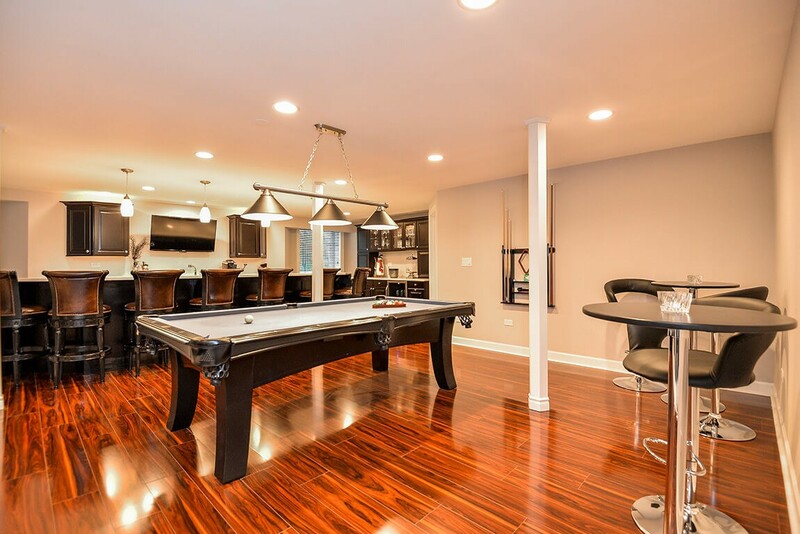 If you’re ready to start on your basement finishing in South Lyon, it’s important to find a contractor that has the skill and experience to bring your dreams to life. 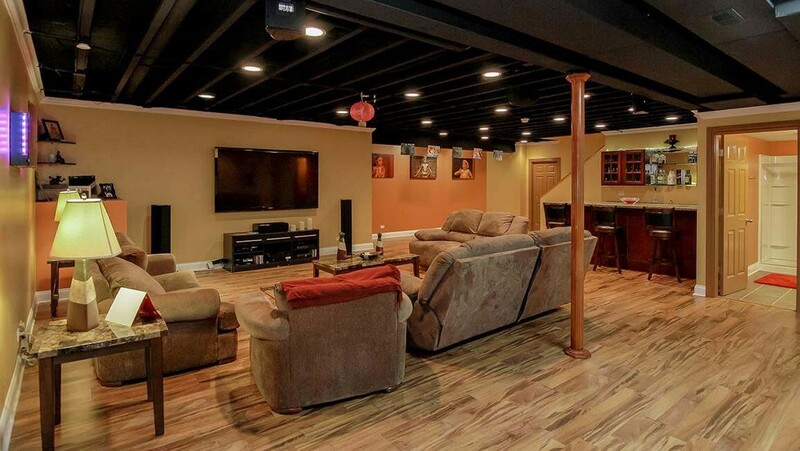 When you work with Matrix Basement Systems, you’ll be working with a professional team for design, manufacturing, and installation. 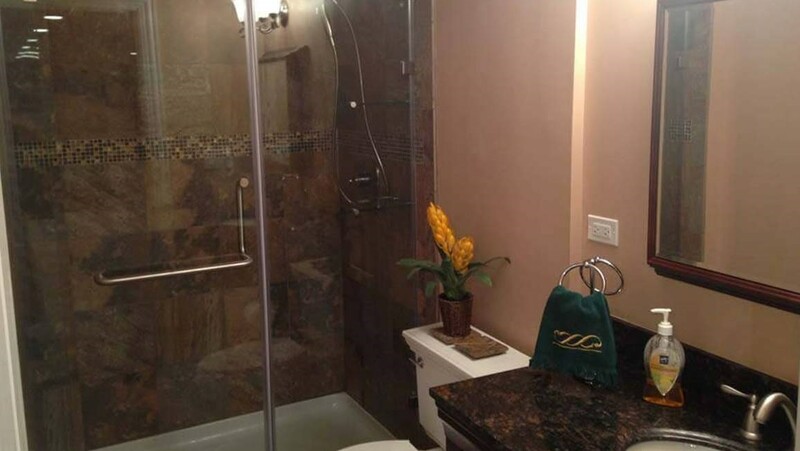 We’re an award-winning basement finishing company dedicated to using eco-friendly materials and offering affordable prices. When you want the best, you can count on us. 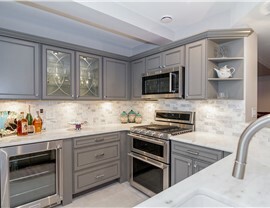 We’re committed to providing the best possible remodeling services, including eco-friendly products that are mold-resistant and come backed with a 50 year warranty. 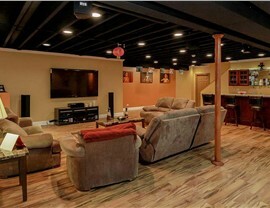 When you work with us, you can count on your finished basement looking great and lasting for years to come. 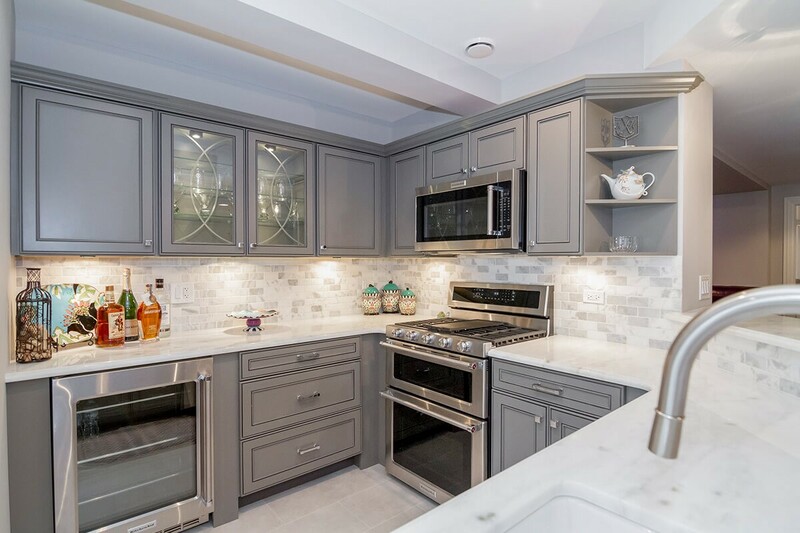 If you’re trying to determine how to budget for finish basement cost, you’ll first want to know that project cost will vary based on factors like the size of your basement, different amenities you choose, and more. Thankfully, our projects generally cost less than half of the industry average. 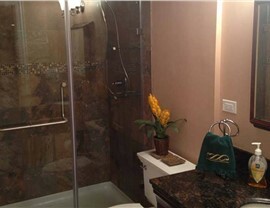 As a top company for basement finishing in Michigan, we’re committed to doing affordable, top quality work. No matter what you have in mind, we’re ready to get to work. Give us a call or fill out our quick online quote form today to get started with your free, no-obligation estimate!